Fall is here and it’s time for all things Pumpkin. 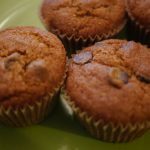 These muffins are some of my favorites. I have been making these for years and they bring back so many memories of baking days with my kids when they were all living at home. I am still making them for the last of the 5 kiddos and he loves them. This recipe initially came from the blog, Money Saving Mom, and I have tweaked it over the years to make them more nutrient dense. They are both a treat and a healthy snack. These are not difficult so give them a try. Great way to celebrate a fall morning with a cup of coffee or tea. 2. 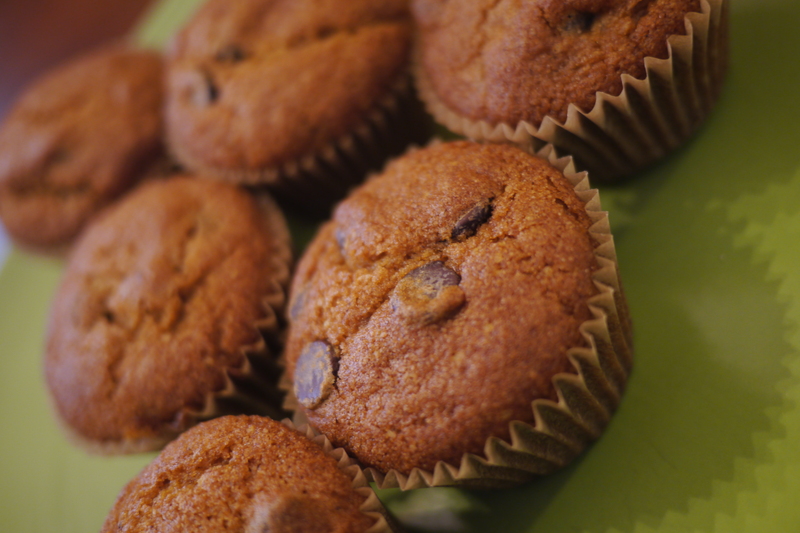 Spray muffin tins with baking oil (I use coconut or avocado oil spray) or use paper liners. 3. Using a large mixing bowl, beat together eggs, sugar, pumpkin, and oil until well blended. 4. Add the dry ingredients and blend well. 6. Fill muffins cups 3/4 of the way full. 7. Bake for 16-20 minutes. 8. Remove from muffin pan and let cool on wire rack.